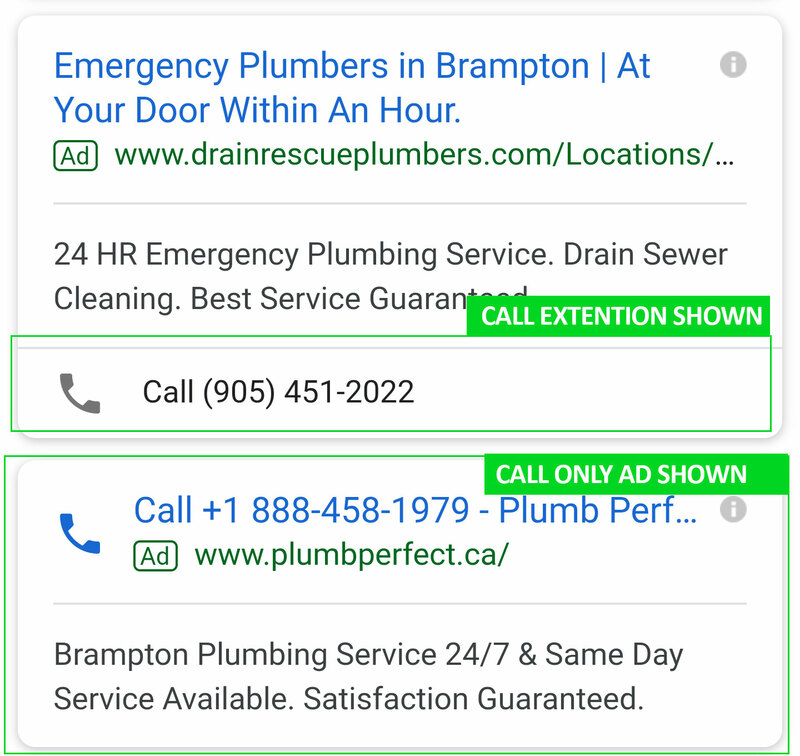 As I mentioned before those extensions are powerful – CALL EXTENSION being one of the best for pay per call offers (no brainer here). Encourage calls to your pay per call offer by showing your (toll free or local) phone number on your ad. Display a clickable call button with your ad. Cost the same as a headline click (CPC). Adding a phone number to your ads makes it easy for people to call you on the go. You can share these numbers across ads within an ad group or entire campaign. So you can target ad groups by keyword topics and know which are profitable. Clicks on call-only ads exclusively drive calls to your business. No wasted clicks to your site if that isn’t your intent. You can use a schedule to match the pay per call offers business hours to show only when they can take your calls. 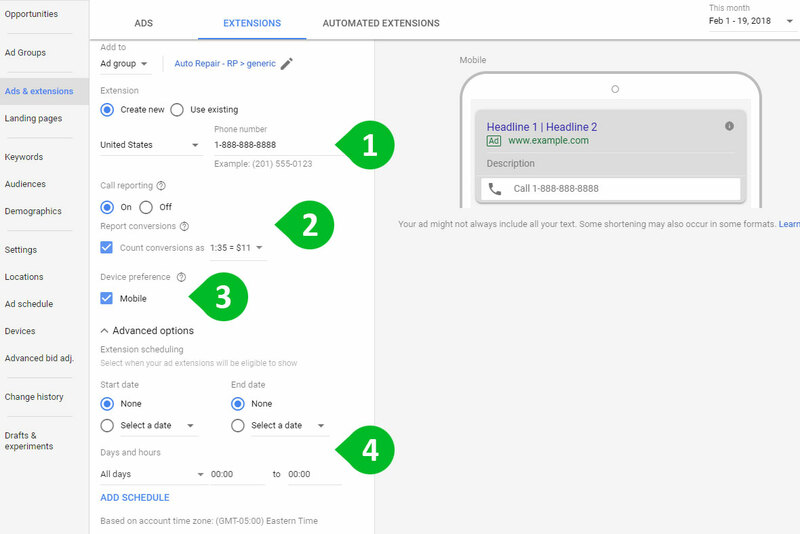 Call extensions have typically increased clickthrough rate by 6-8%. Let me walk you through the steps to steup this call extension. I will also show you how to use the setup to calculate conversion automatically. In the View drop-down menu, choose Call Extensions. Click the red + Extension button, then click the + New phone number button. Now you should be a master at building perfect ads with call extensions enabled along with call conversion tracking the right way! Lets move on. We are now going to take a detailed look at using the ever mighty CALL ONLY ADS. 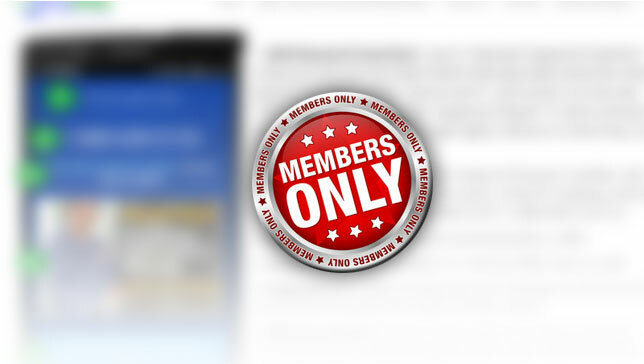 These are the holy grail of ad units for us pay per call affiliates. Your about to see why, I show you some of my results from a few top performing ads. Next: Using Call Only Ads –The Most Powerful Converting Ads!